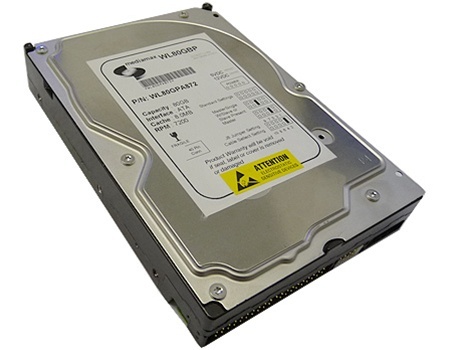 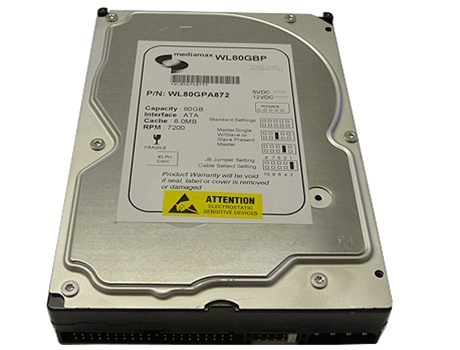 This is a White Label 80GB ATA/100 EIDE hard drive featuring with 7200RPM, 8MB cache hard drive with 1 year warranty. 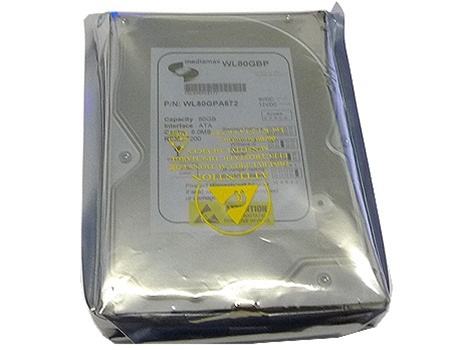 A white label product is a product produced by major hard drive company that manufactured for other companies (OEM Hard Drive VAR/Reseller) re-brand to make it appear as if they made it or for large volume special application. It is fully compatible with any Desktop PC with IDE (PATA) interface, e.g: DELL, HP, Compaq, eMachine and etc. 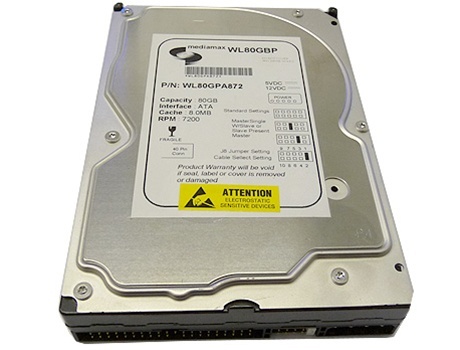 A white label product is a product produced by major hard drive company that manufactured for other companies (OEM Hard Drive VAR/Reseller) rebrand to make it appear as if they made it or for large volume special application.